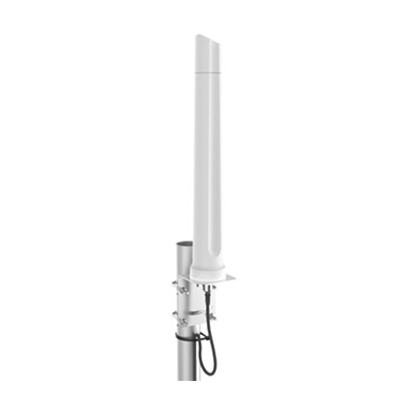 Poynting's OMNI-296 Dual-Band Outdoor WiFi Antenna is a WiFi receiver designed to bring in semi-distant WiFi signals. 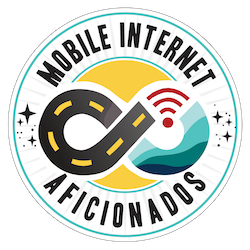 It is designed for use on RVs, boats, and other mobile entities. It's mounts with "U" bolts to a flat surface or pipe. 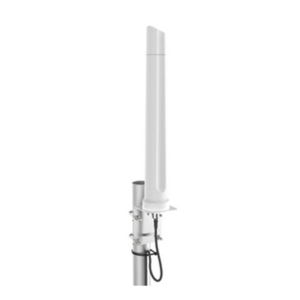 The antenna is omni-directional and designed for the 2.4 GHz and 5GHz WiFi bands. Testing Status: We are not currently testing this antenna. Please don't share the details below outside of member spaces. But please DO SHARE A LINK to this page - non members will get a free preview.